Today we need to share a few things that dispel some of the typical wedding information you may have found on the internet. Our Special Moments Event Planning team is reading a lot of the same magazines and blog posts that our couples read. Sometimes we are amazed at what we find and today we are going to share some things we see all the time that you might want to think twice about during your planning. First on the list are photos of wedding parties getting ready with all kinds of bright colorful cocktails, drinking shots or chugging liquor straight from the bottle. 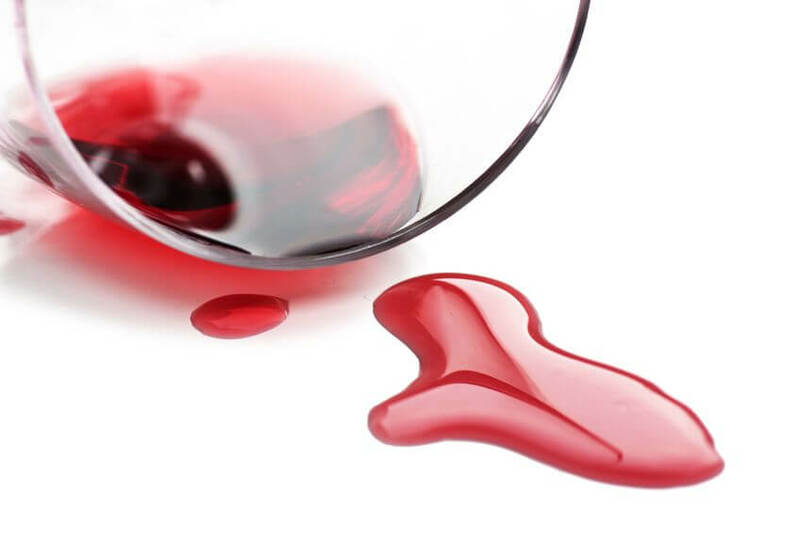 The first thing that jumps out is you might want to keep away from things like red wine and cranberry juice, especially if you are a bride wearing white. This not only applies to you but also for anyone getting ready in your room. You would be AMAZED at the number of wedding gown mishaps while wedding parties are getting ready. The second piece of advice would be everything in moderation. Starting your wedding day in full tilt party mode can lead to a really bad ending 10-12 hours later. 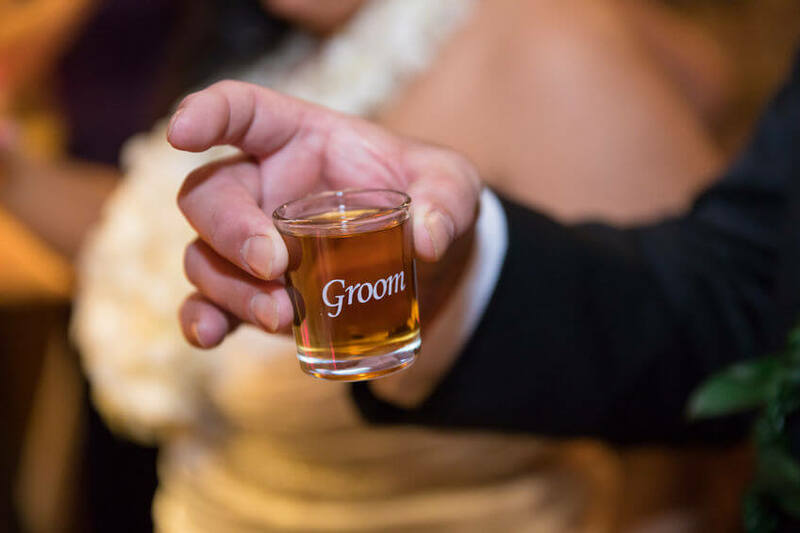 If at all possible, avoid shots and make sure you provide something for the wedding party to eat. Another thing that amuses us is ‘inspiration’ photo shoots where the bride is wearing a big satin ballgown with a cathedral length train walking on the beach. We highly recommend making decisions about the style, formality, and venue of your wedding before buying your wedding gown. The gown you will be comfortable in for a church wedding with a hotel ballroom wedding reception will be much different than if you are exchanging your vows on the beach. Do you really want your gown to gather sand and shells? 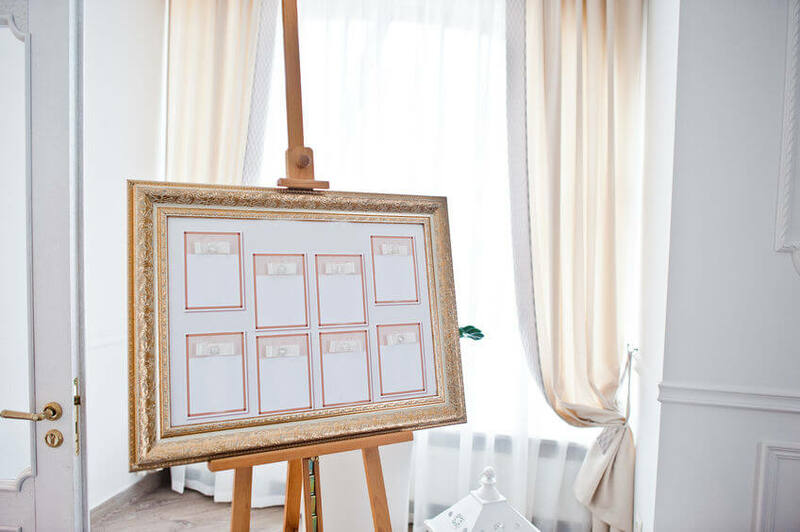 When it comes to seating charts, unless you are hosting an intimate wedding, you probably want to design your seating chart with guests listed alphabetically by last name. Listing guests under table number make it challenging to find your name with a large number of guests. We also recommend that for very large weddings you should consider multiple seating charts splitting A-M and N-Z for a more comfortable guest experience. And the biggest challenge we see centers around centerpieces and your budget. Too many times couples come to us for their floral meeting with a photo from a styled editorial shoot where the centerpiece might be $800.00-$1,000.00 and was created for just one table. If you are hosting a larger wedding where you might be looking at 15-20 centerpieces you could use that image as an inspiration for color and design style for something more budget friendly. If you find something amazing, feel free to share the image or idea with our Special Moments Dream Makers to see what a practical application might be for your wedding.